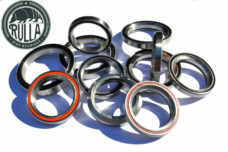 We're a small UK business supplying various bicycle bearings, we usually reply to any enquiries quickly. Keeping your details safe and secure with Comodo. 2016 © Rulla Bike Bearings. All Rights Reserved. Design by Amicus Design Studio, Scarborough.